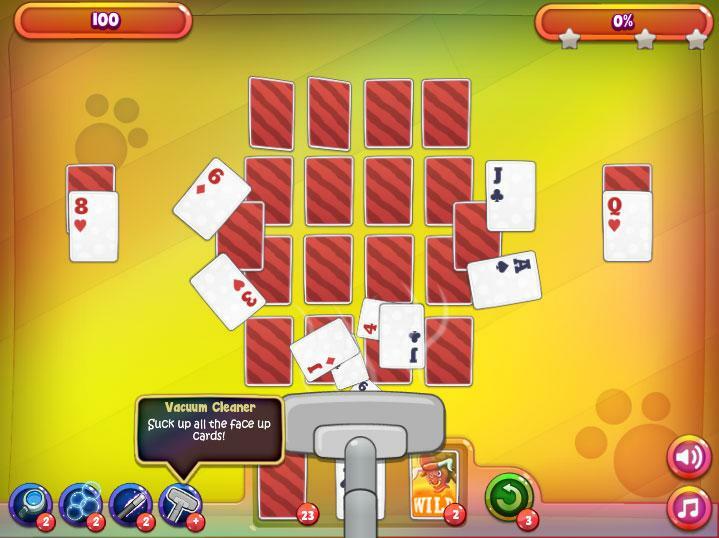 Getting bored at work? 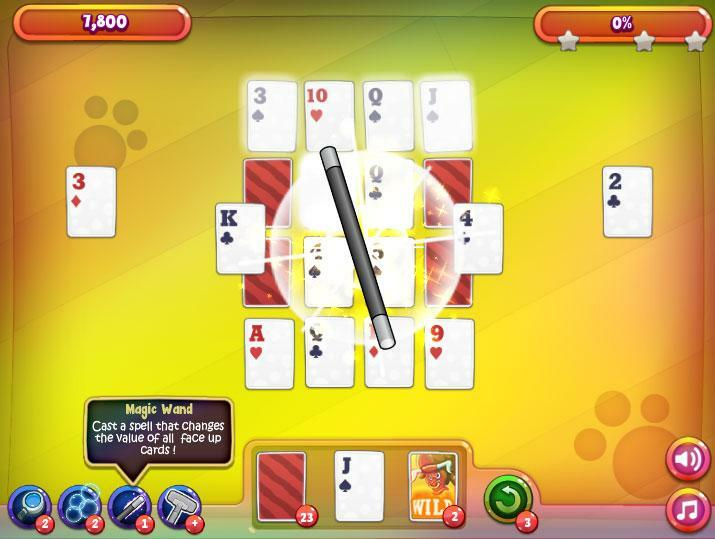 Try out Solitaire right now. 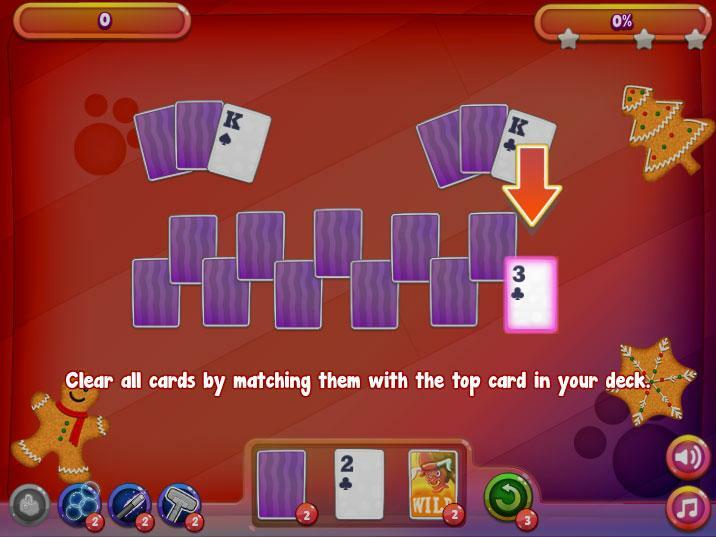 Test your luck and clear out the deck of cards in the game as fast as you can.